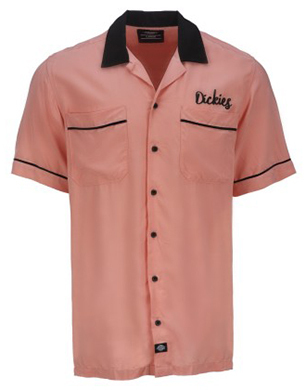 A heritage workwear brand since 1922, Dickies Life have introduced a range of ready to wear highstreet apparel accessories and footwear. The largest privately owned workwear company in the world, the now global brand, prides itself in quality, style and premium protection. 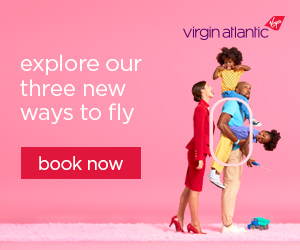 The SS19 collection is steeped with a retro American culture alongside workwear silhouettes and bold designs. 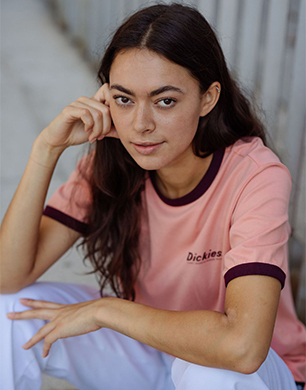 SS19 also heralds the arrival of a collaboration with skateboarder/art director Mark Foster, Dickies by Fos. Pieces include printed t-shirts, coach jackets and hoodies, all with unique designs created by Mark. From powder pink at Prada and neon at House of Holland, it is safe to say that pink is in for SS19. 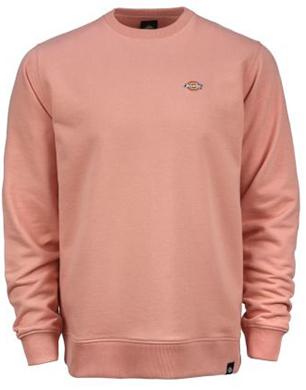 Keep warm and on point this season in this cosy sweatshirt. From boilersuits to bowling shirts, SS19 has seen a range of utility-led trends that can be worn by both men and women. Channel this embroidered bowling shirt with jeans, shorts or over a bikini for vay-cay. From army green to parachute fabrics and silhouettes at Proenza Shouler, the utility trend marched down the runways for SS19. 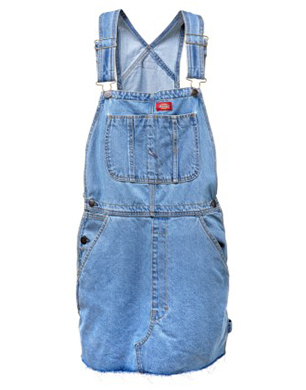 This Dickies Hopewell dungaree dress is no exception and the stylish loose fit bib dress which shows Dickies’ traditional workwear history by featuring a double tool pocket and a large bib pocket looks best paired with trainers. 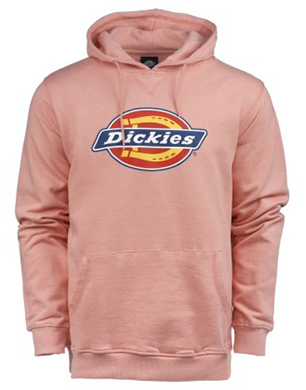 Inject some life into your wardrobe this season with this Dickies Nevada classic over the head hoody that features the iconic Dickies horseshoe logo. 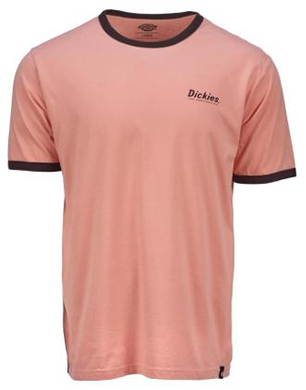 The Dickies Barksdale T-Shirt gives nod to retro design. This crew neck t-shirt features a small chest print logo and contrast colour detailing on the neck and sleeves. Made from 100% cotton and cut in a regular fit. 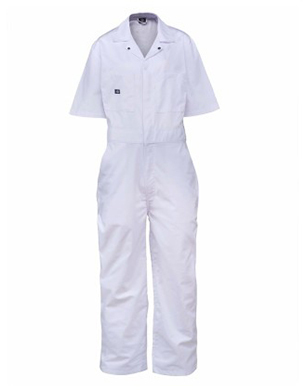 Channel the fashion vs function trend in this Isabel Marant inspired catwalk coverall with stud fastened collar with zip fastening and two hip pockets. If you buy anything trend-led this season, make sure it’s a boilersuit and what’s more, you don’t even need a bag with all those pockets!